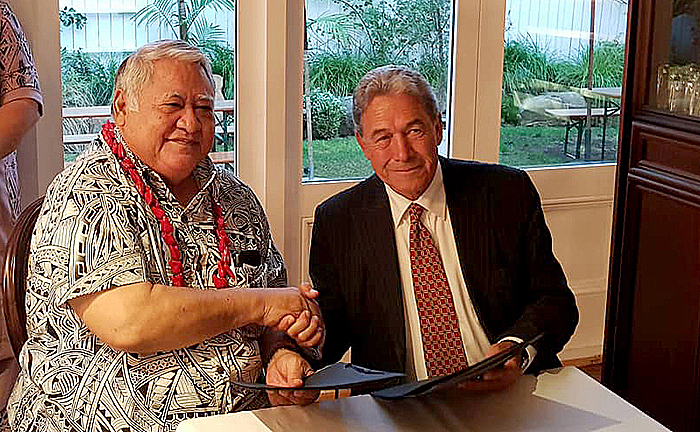 Prime Minister Tuilaepa Dr. Sa’ilele Malielegaoi and New Zealand’s Deputy Prime Minister, Vaovasamanaia Winston Peters, have signed a new statement of partnership grounded in the 1962 Treaty of Friendship. Tuilaepa was in New Zealand for Waitangi Day where he joined New Zealand Prime Minister Jacinda Ardern for the service. He later met with New Zealand Deputy Prime Minister Vaovasamanaia to renew their commitment to partnership between the two nations. The statement of partnership identifies partnership, climate change, security, people and prosperity as the values underpinning future work together. 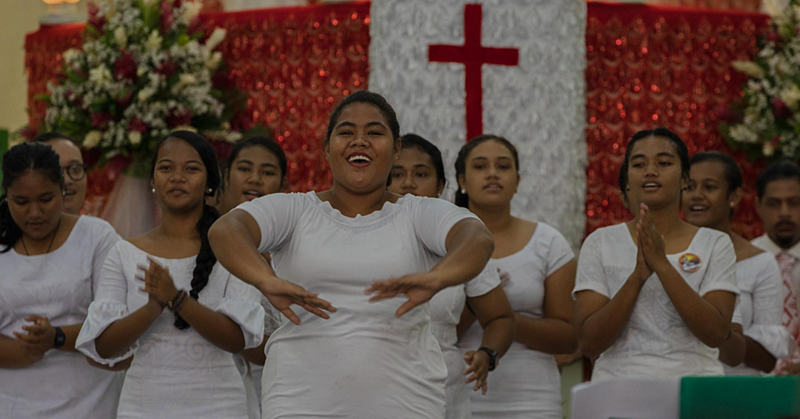 “As that statement highlights: He waka eke noa — We are all in the waka together, ‘O le fogava’a e tasi — We are all the same family,” Mr Hurley said. He said New Zealand shares a vision to make Samoa and the wider region safer and more prosperous. 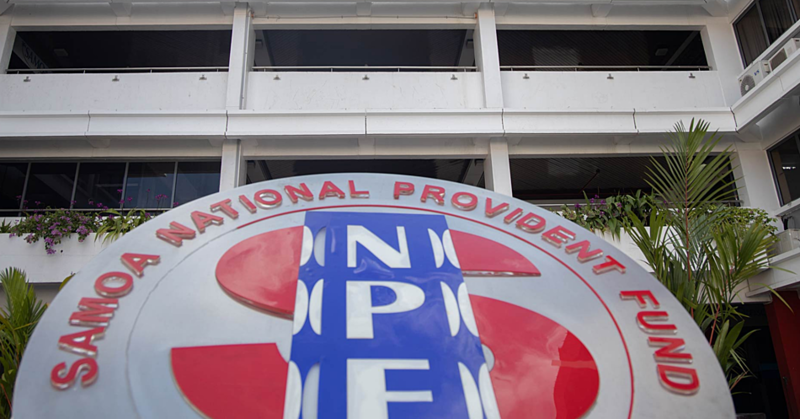 The partnership agreement, which has not yet been released in full, includes commitments on health, education, tourism, the Apia waterfront project and New Zealand’s seasonal work program. 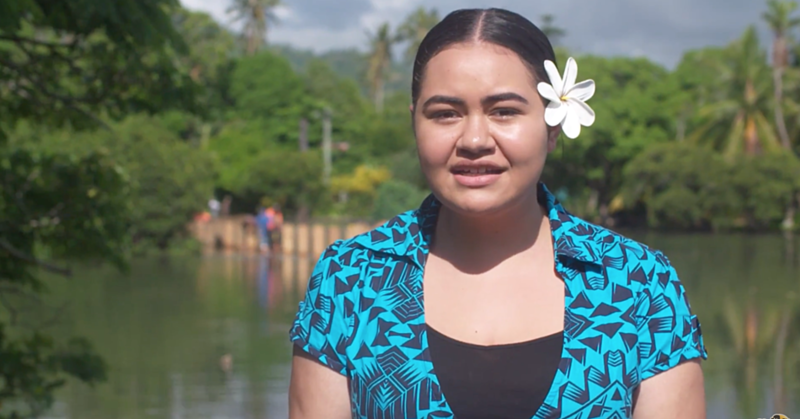 Speaking with Radio Samoa in Auckland, New Zealand’s Minister for Pacific Peoples Aupito Sua William Sio said the agreement springs from New Zealand’s Pacific Reset, but is underpinned by the treaty of friendship. The delegation to New Zealand for Waitangi Day and bilateral talks included: Finance Minister Sili Epa Tuioti, Mrs. Gillian Malielegaoi Chief Executive Officers for Foreign Affairs Peseta Noumea Simi, CEO Finance Leasiosiofa’asisina Oscar Malielegaoi, CEO Ministry of Prime Minister & Cabinet Agafili Tomaimano Shem Leo and Samoa’s High Commissioner in New Zealand Leasi Tommy Scanlan.